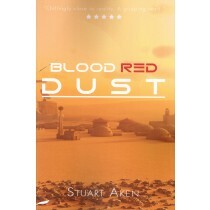 In his science-fiction novel, Blood Red Dust, Stuart Aken sets the debates and dilemmas of the early 21st century on to a backdrop of a future where humankind has broken the bonds that tie it to Earth and has begun to colonise new planets. 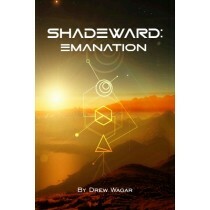 He follows the fate of a Chosen few as they struggle to fulfil their destiny. 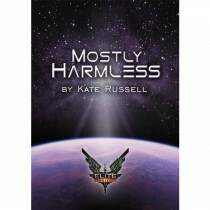 Blood Red Dust is the first book in the Generation Mars series. 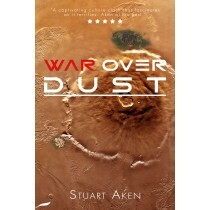 War Over Dust is the second in Stuart Aken’s Generation Mars series. 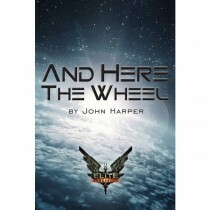 In this continuation from book 1, Blood Red Dust, two communities, one a democratic technical Utopia, the other an elitist commercial ghetto, compete to rule the future of mankind on Mars, cut off from Mother Earth. 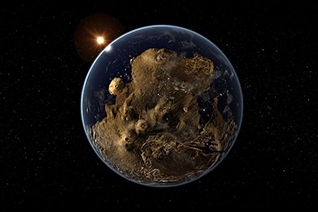 Who will win when violence overcomes diplomacy to let envy and self-interest propel both groups into war? 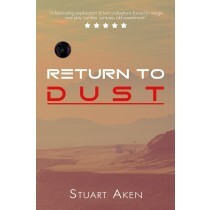 Return To Dust is the third in Stuart Aken’s Generation Mars series. 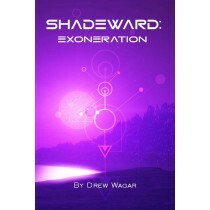 The people of Mars live in a paradise, those on Earth suffer chaotic climate change, but both must come together to defeat the controlling Artificial Intelligence that threatens everything alive. 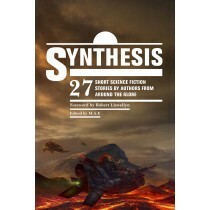 Synthesis is a gripping science fiction anthology featuring established authors alongside debut writers. 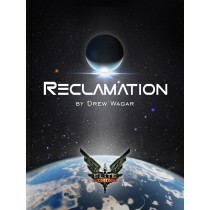 Robert Llewellyn (Red Dwarf’s Kryten) has written the Foreword and the collection features Drew Wagar, Stuart Aken and Boris Glikman. 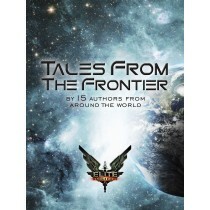 The amazing artwork is by Alvaro Escudero, and the cover was designed by Heather Murphy.